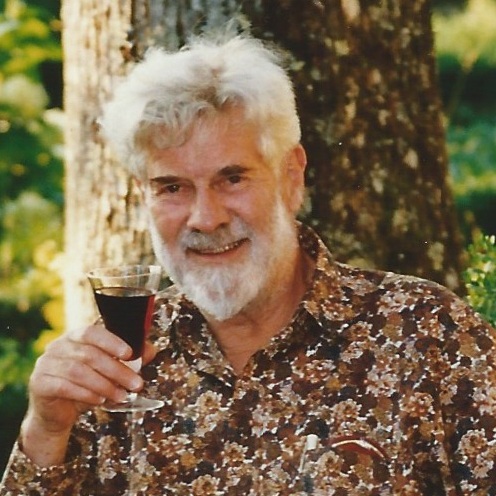 The Warwick Mathematics Institute and the Zeeman family invite you to a celebration of the life of Sir Christopher Zeeman. A hard copy of the invitation can be dowloaded from here, should you wish to. Please email any memories of Sir Christopher to alumni@warwick.ac.uk and we will share them online.